at least while you are on vacation! 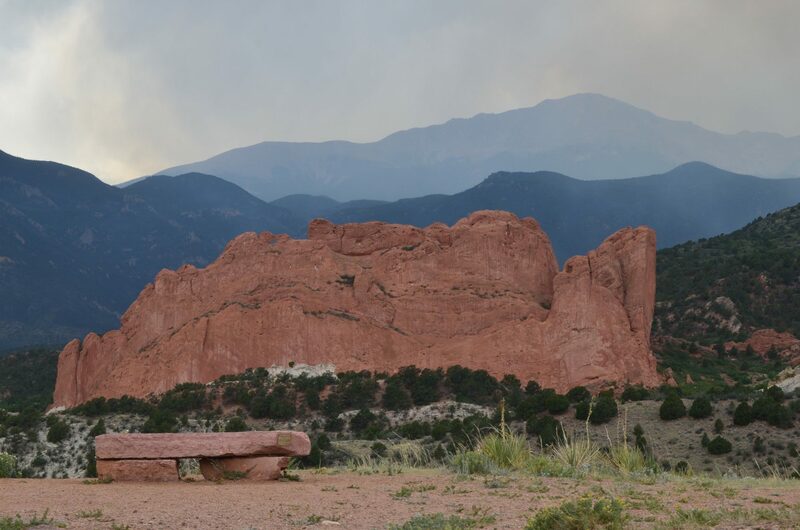 We decided we just needed a bit of time away…and what is better than visiting the beautiful wilderness of Colorado! So close, and yet so far from everyday worries and problems. We basically went in lieu of our trip to Costa Rica.